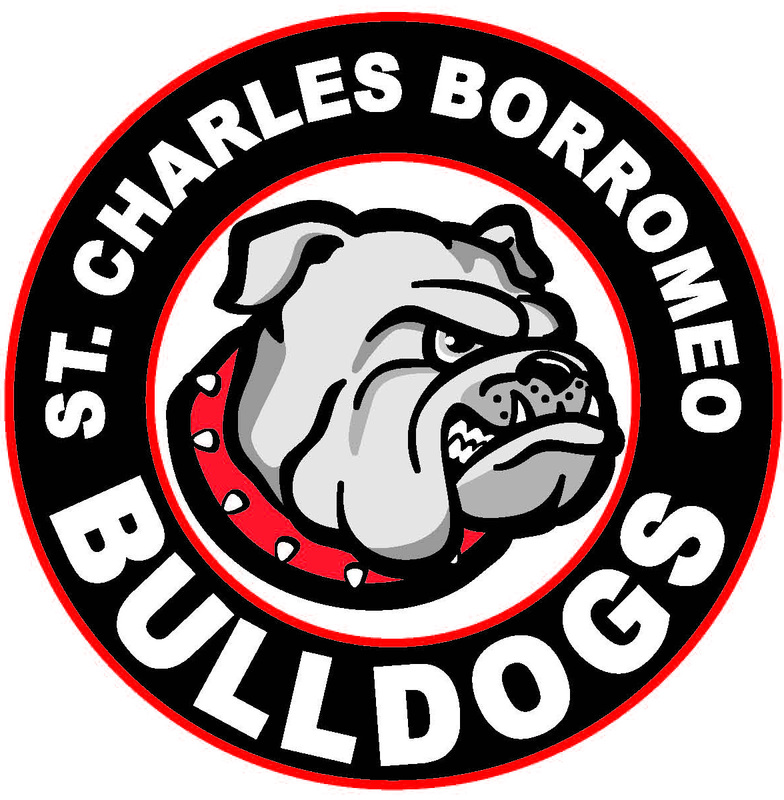 St. Charles Borromeo Catholic School Orlando subscribes to the philosophy that sports and team participation are valuable ingredients for building mature and well-rounded individuals. Therefore, we actively participate in, and support, Catholic Youth Sports (CYS). Students who choose to participate are expected to meet certain requirements. These include: maintaining satisfactory grades, appropriate conduct, the practice of good sportsmanship on and off the field, the display of respect for coaches, the fostering of team spirit, and attendance at all practices and games. The use of profanity is not tolerated. The Athletic Director(s) will seek qualified, experienced, adult coaches for every sports team. As mandated by the Diocese, student coaches under the age of 21 will be allowed to act as assistant coaches only. All coaches and assistant coaches must have been fingerprinted, background check, and Safe Environment Training Forms on file in the School Office. They must attend the CYS sponsored Coaches Clinic at the beginning of the season and must view the concussion training video course, take and pass the test at the video’s conclusion, and file a copy of the certificate with the school. No practices can take place until all of the above requirements are satisfied. Playing on a school team is a privilege and not a right. 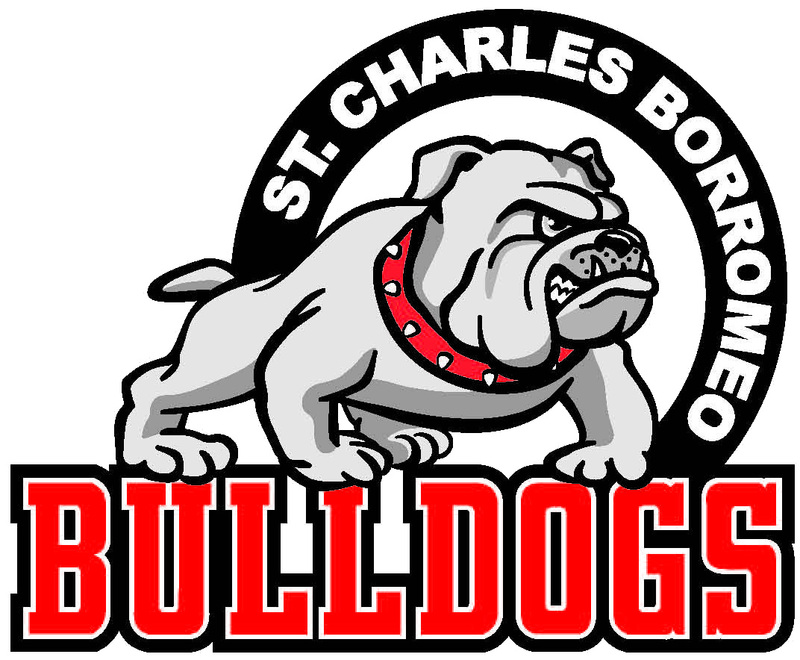 Athletic teams include Soccer, Basketball, Track, Volleyball, and Cheerleading. All students shall be given equal opportunities to try-out. 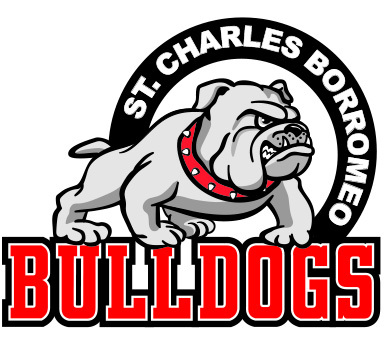 To be academically eligible, a student must have an overall GPA of 2.5 and maintain conduct in line with the expectations of the philosophy of the school. Students may not participate if they presently have an F in any class. This includes all subject areas. Performance in all Integrated Arts and Bulldog T.I.M.E classes must be satisfactory. Eligibility in terms of conduct will follow the school Discipline Policy and Conduct Code, which outlines specific consequences for inappropriate behavior. Consequences take priority over all practices and scheduled games. Any student receiving detention during the regular season must attend detention before attending practice or playing in a game. Any student receiving an in-school suspension, (ISS), or out-of-school suspension (OSS) is also suspended from participating in practices and games, or any related activities, for the duration of the suspension. The principal may, at any time, declare an athlete ineligible due to lack of school attendance or improper conduct. To be eligible to participate in an after school sports event, a student must have been present at school on game day. Students must be at school at least one-half day on the day of the event to be eligible to participate in extra-curricular activities after school. Students must stay until or arrive before 11:30 a.m. Students who leave school sick may not participate that day. Coaches will choose athletes based on the following criteria: ability, sportsmanship, respect for coaches/parents/teachers/peers, team spirit, and attendance. The judgment of the coaches and the Athletic Director in consultation with the principal will be final based on the above criteria. Please remember, your student may be selected for a team, but may not get equal playing time due to his/her athletic ability. There is a $90.00 fee for each sport and $60 for track. Please go to www.catholicyouthsports.com to pay the fee. A uniform will not be issued until all fees are paid in full. For Cheerleading, there is a $100.00 fee paid directly to the school and turned into the front office. 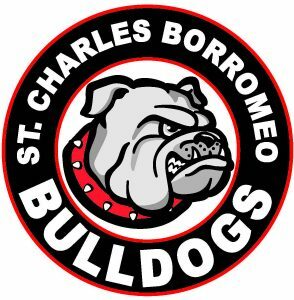 Please make check payable to St. Charles Borromeo. A practice shirt, shorts, socks, bloomers, and a cheerleading bow will be provided as a part of the fee. All parents are expected to support the sports program and display Christian sportsmanship while in attendance at sports events. Parents who have any concerns should contact the Athletic Director. Parents must never confront a coach or referee in front of players. If you have concerns at an event, please find the CYS representative on duty. 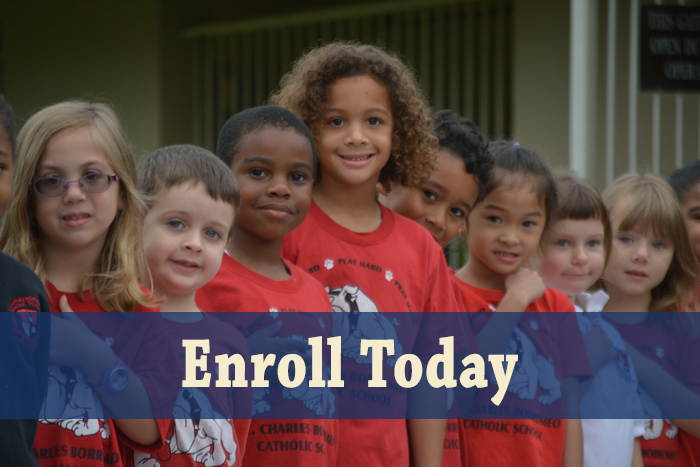 Conduct oneself in a Christ-like manner as an adult or student representing the school. Comply with all school regulations. Respect the property of others and the authority of those who administer the competition. Control one’s temper and refrain from criticism of officials, coaches, and/or students/athletes. Cheer in a sportsman-like manner. Respect the judgment and strategy of the coach and do not criticize players or coaches for loss of a game. Appreciate a good play, no matter who makes it. Coaching by spectators is prohibited. Spectators may be asked to a leave sporting event if not following school policies. Uniforms are provided for each player selected for a team. It is the player’s responsibility to maintain the uniform in satisfactory condition. The uniform must be returned to the Athletic Director in good condition at the end of each season or the uniform will have to be replaced at the player’s expense. A player will not be permitted to try-out for the next seasonal sport until all uniform requirements are met. Moreover, report cards will be held at the end of the year until such time as the uniform has been returned.